Are you ready to ROOOOOOCK?!!!?!! Click here to view the news story regarding the shooting at the Leakey Barrel. Or maybe don’t head out to the Leakey Barrel. 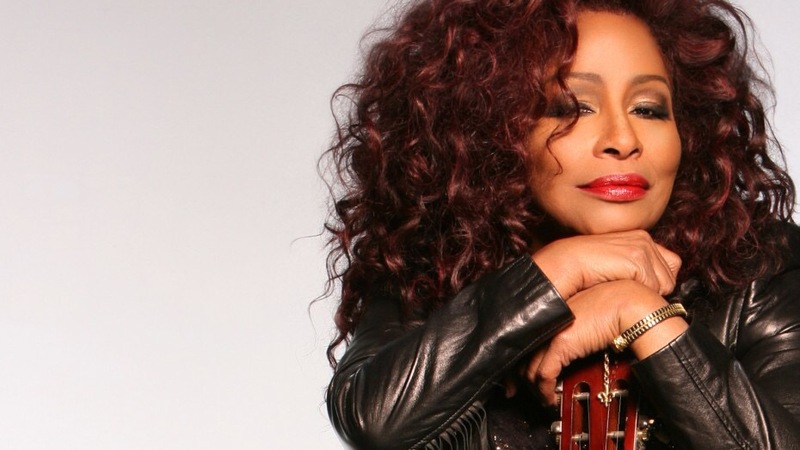 Chaka Khan is being real civilized and conversating at The Tobin Center.